…is number five on the list, and the first incidental addition. This particular fish took a nymph intended for wild trout. 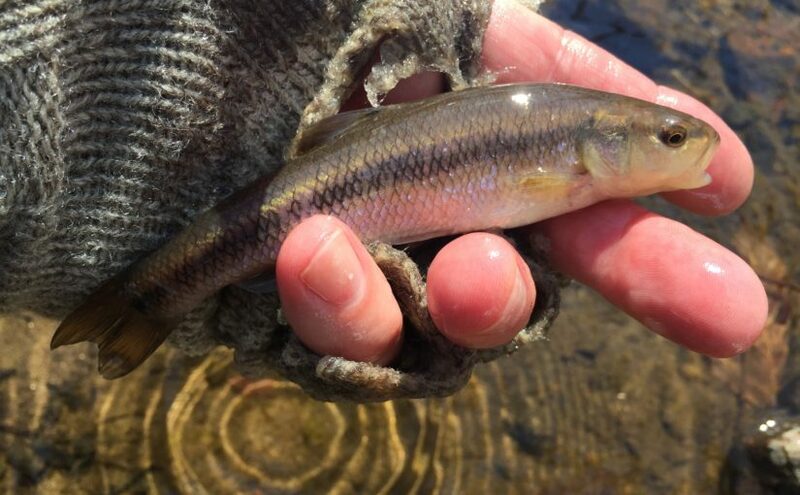 The creek chub often shares waters with more commonly targeted species such as trout, bass, or panfish. In some of those waters it is an occassional bycatch or a forage fish. In others it is the dominant species and a top predator. I spent many summer days in my youth on the banks of a brook loaded with creek chubs.